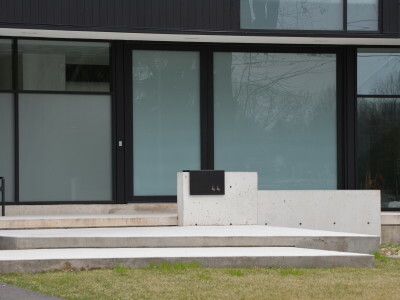 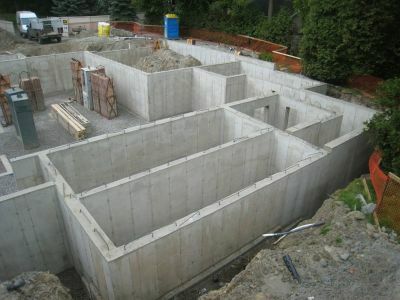 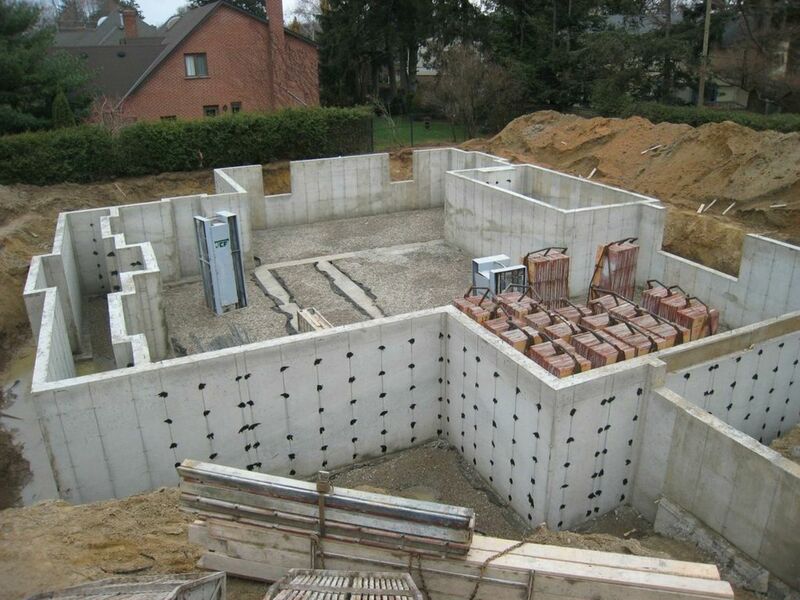 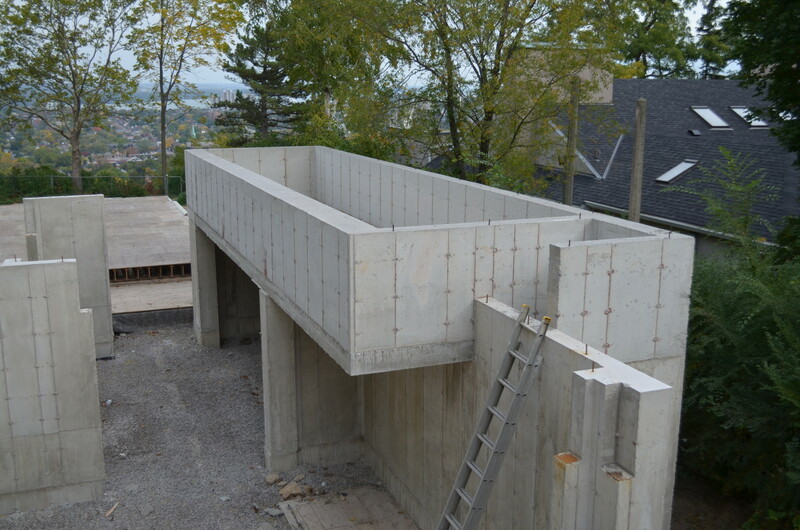 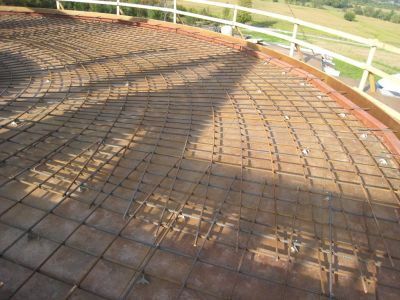 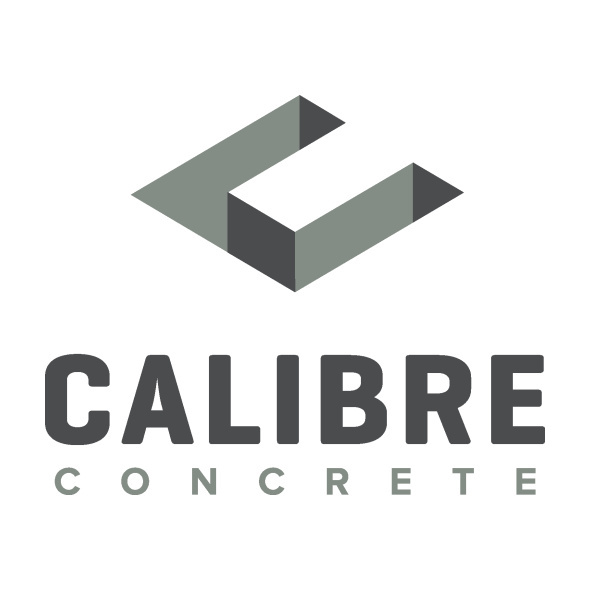 For residential structures you can count on, Calibre Concrete puts precision in every form. 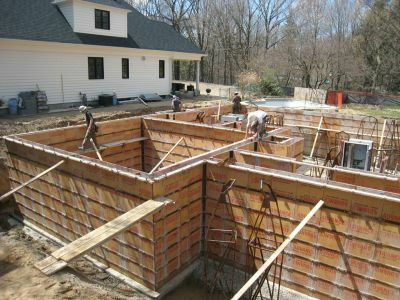 We have built a reputation, literally, for accuracy and craftsmanship by always leaving behind structures that are square, level and problem-free. 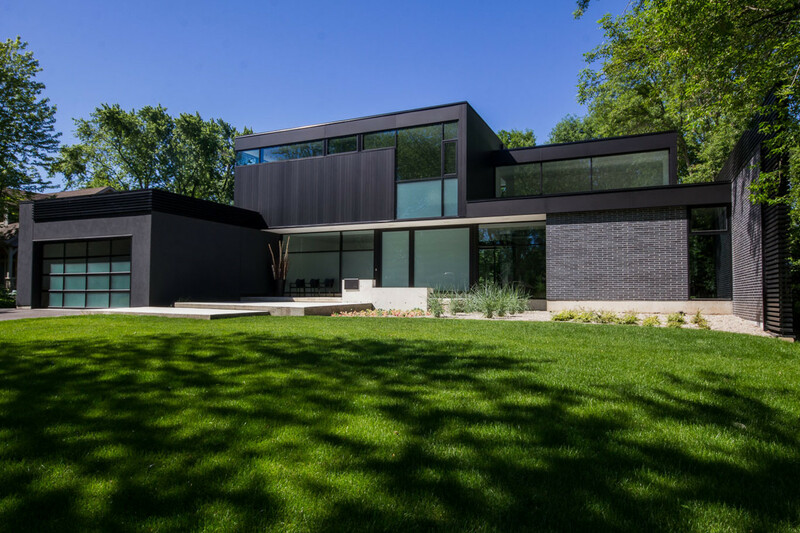 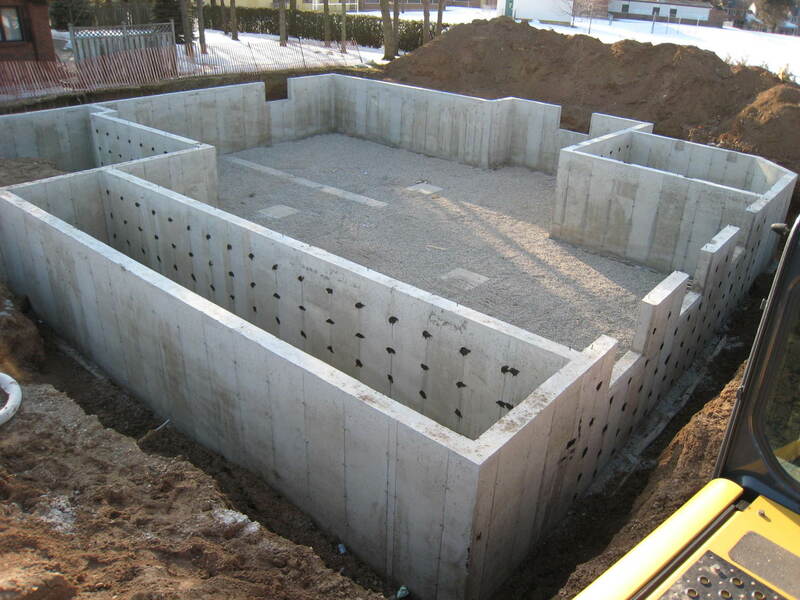 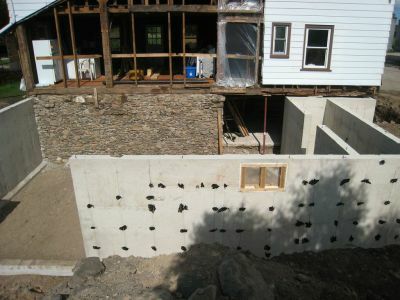 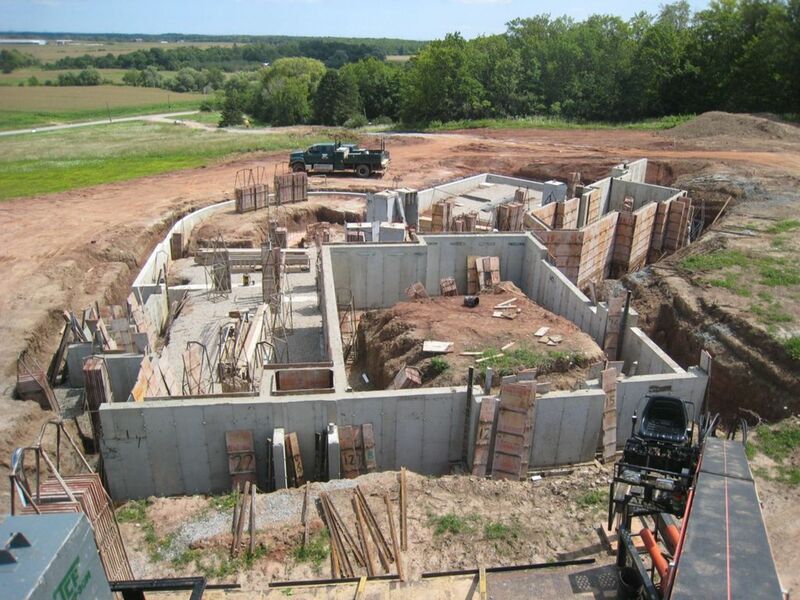 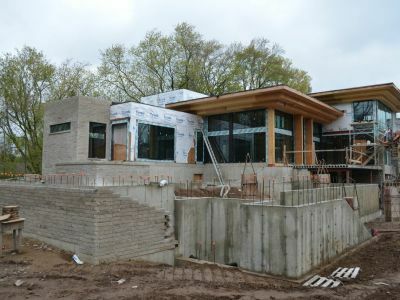 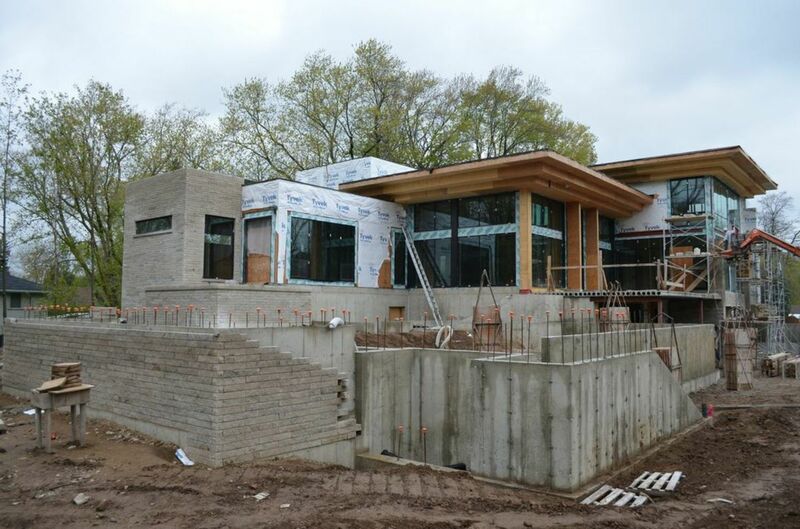 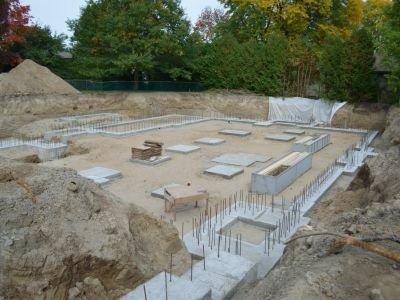 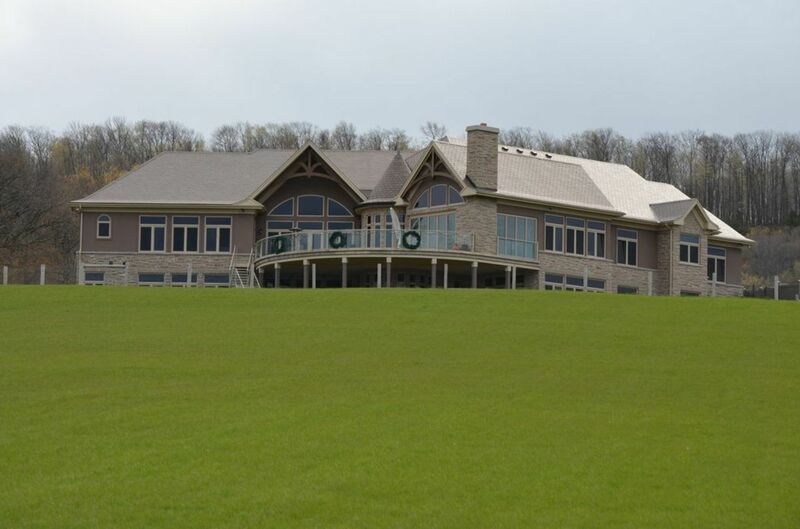 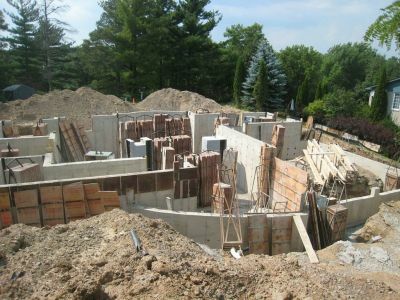 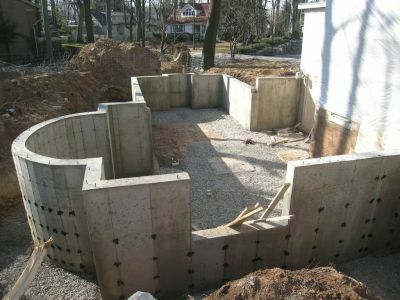 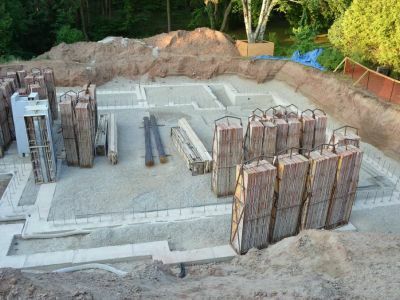 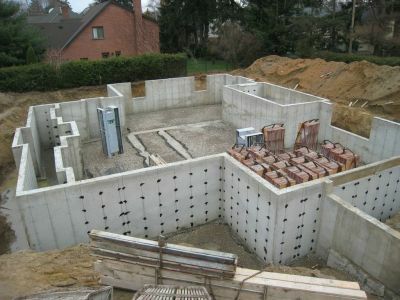 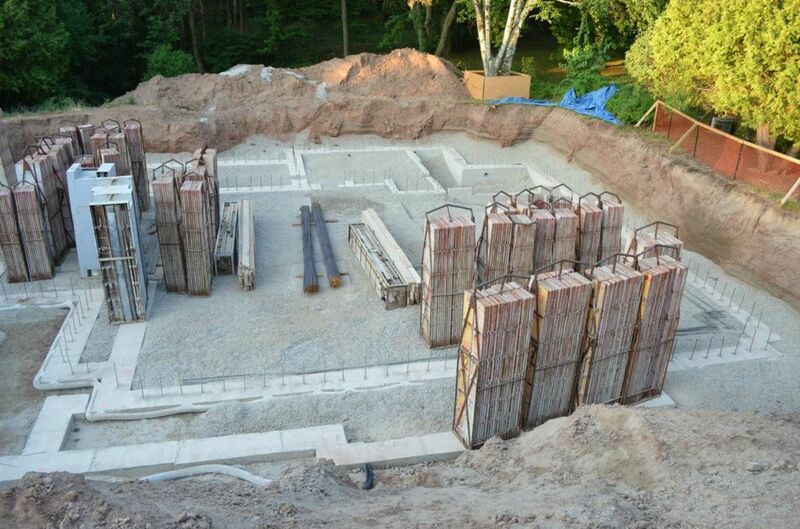 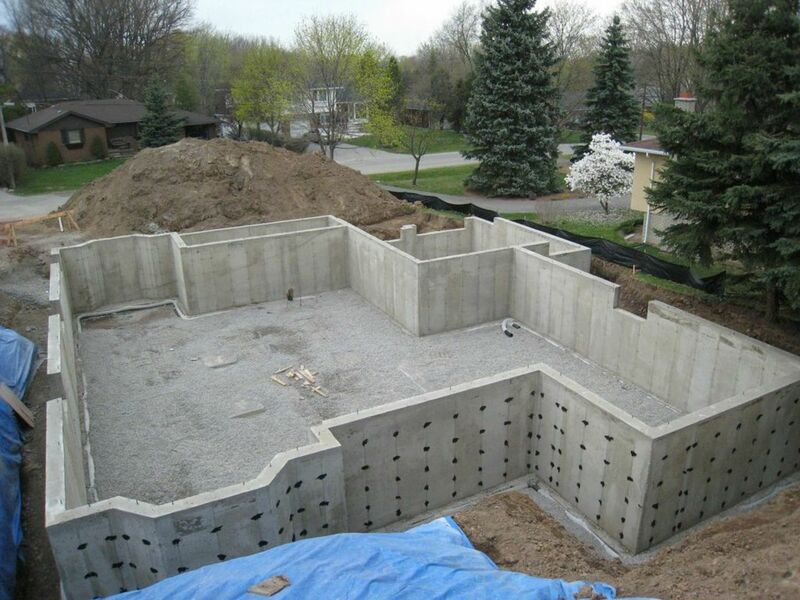 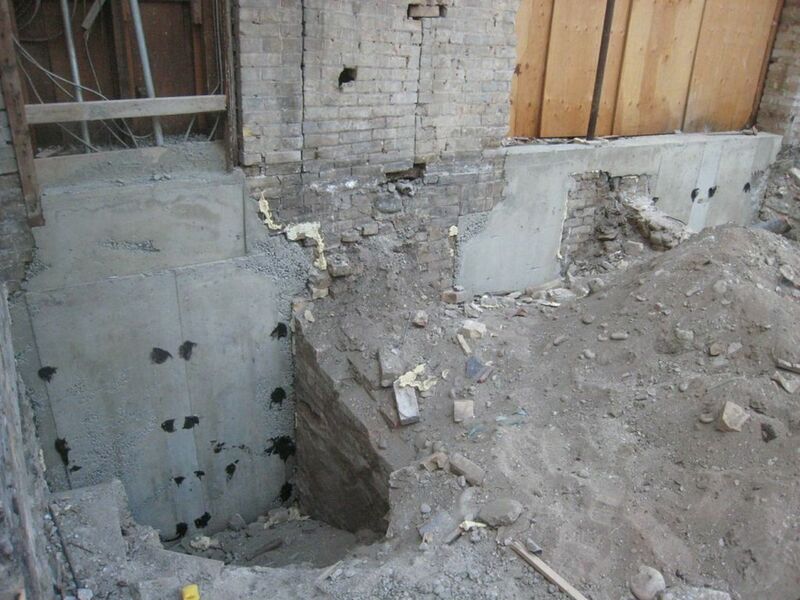 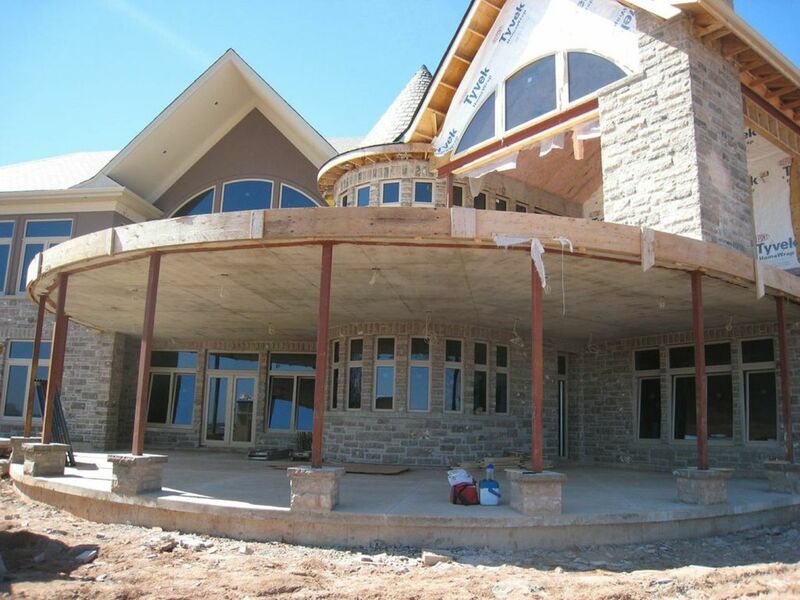 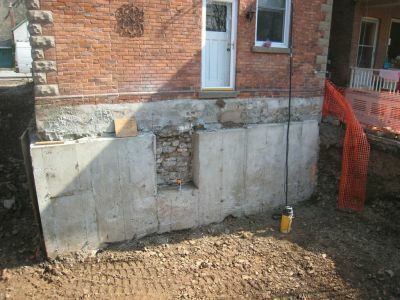 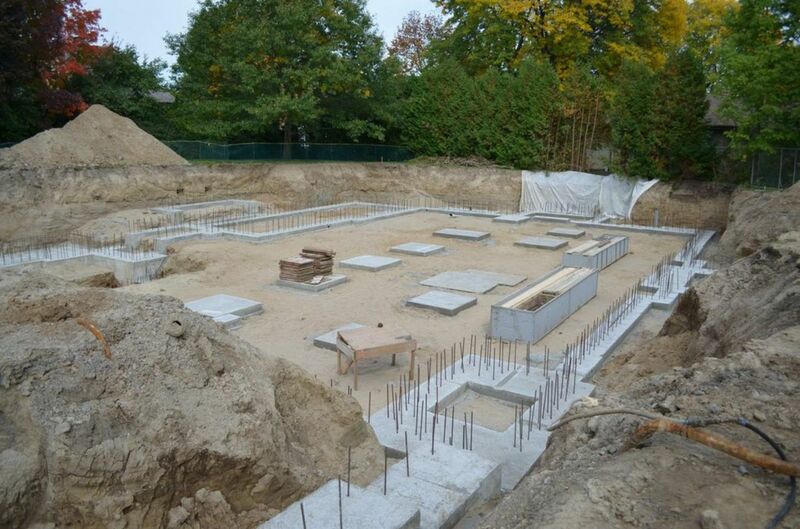 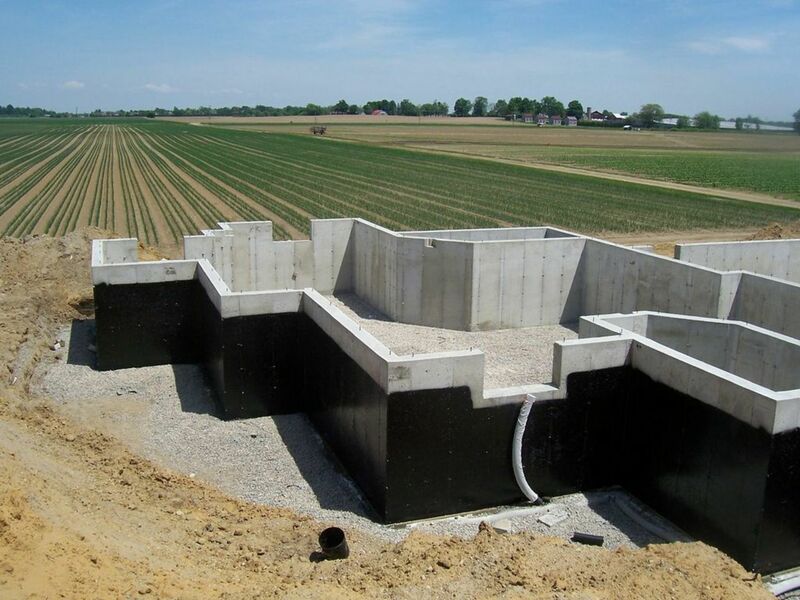 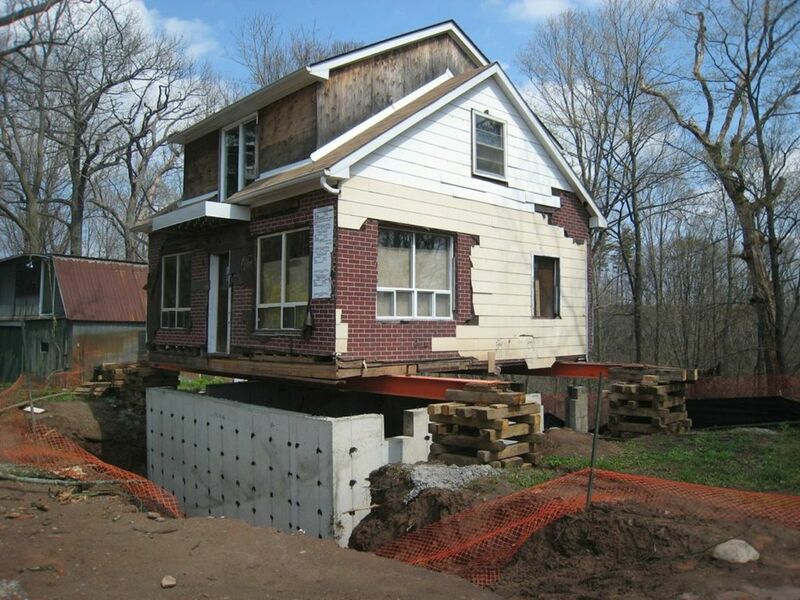 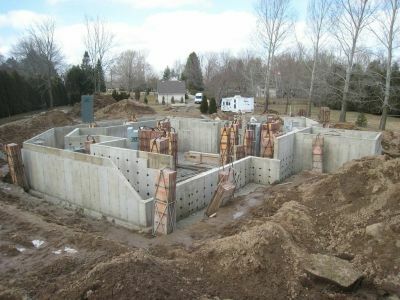 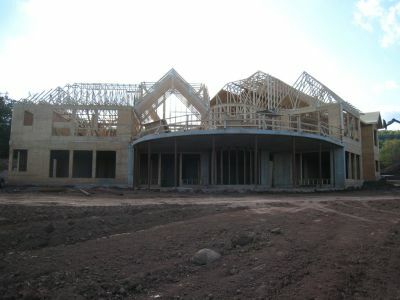 From custom home foundations to fureplace features, we use our mastery of the material to create both stability and aesthetic appeal – even for those projects that push the traditional boundaries of concrete use. 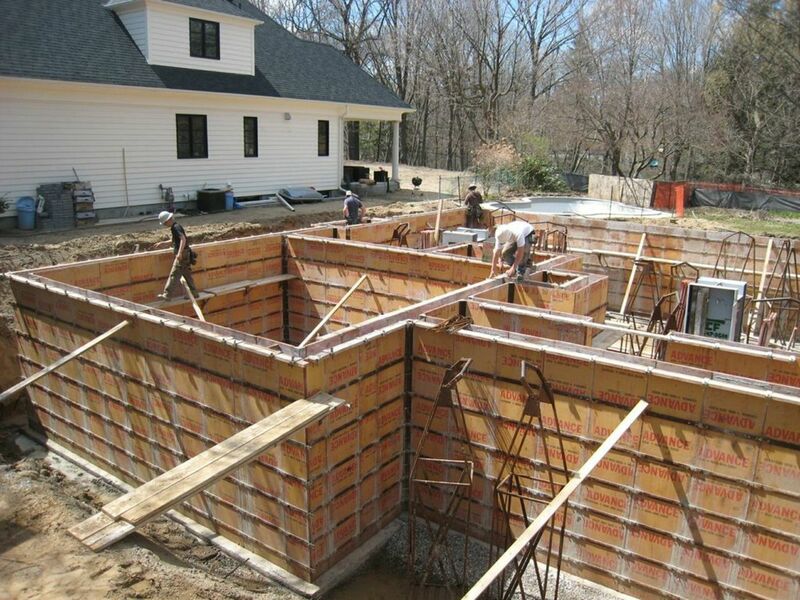 We are committed to functioning as a valuable component in any construction project, providing expert structural and design consulting, implementing practical solutions, and keeping schedules on track. 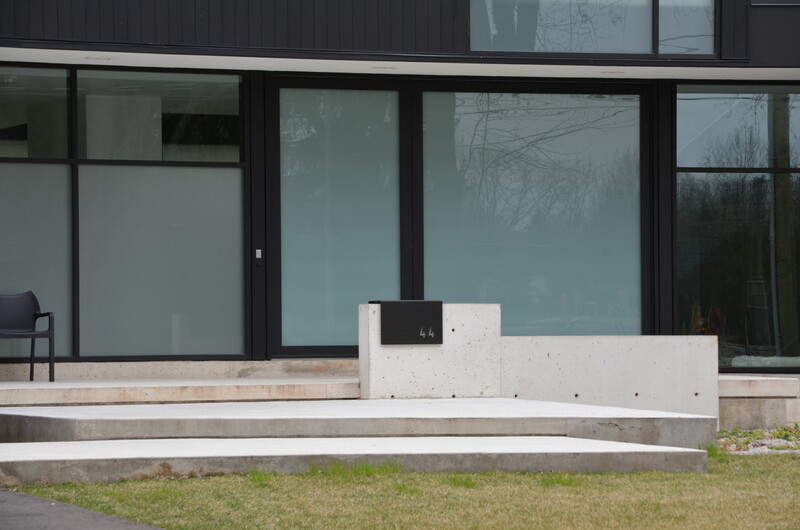 Can’t find your concrete need listed? 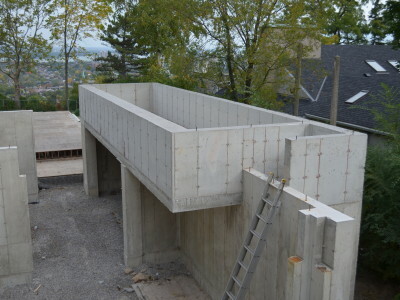 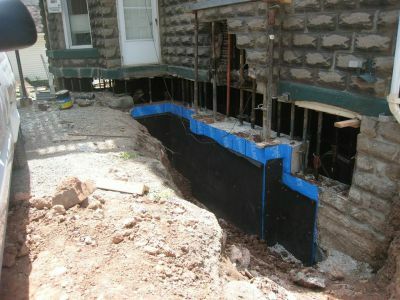 You may find it on one of our other service pages, but feel free to give us a call at 905-637-4537 to discuss your specific project details.